From his dreamy days on One Tree Hill to his star performance in the criminally cut-short HBO series How to Make It in America, Bryan Greenberg has always proved himself to be one multifaceted talent (and that's not to mention his adorable ability to rock the front-row-at-fashion-week look with fiancée Jamie Chung each season). Well, while we've been busy stalking his Instagram, it turns out Greenberg has been busy with yet another project, albeit one not quite as glamorous. After traveling in Tanzania back in 2010, the actor was moved to action by the level of poverty he witnessed and began working with his cousin, Dory Gannes, who founded The Olevolos Project in 2007. The organization works to support the educational and affiliated needs of disadvantaged and orphaned students from the Olevolos Village of Tanzania. Sound like something you want to be a part of? 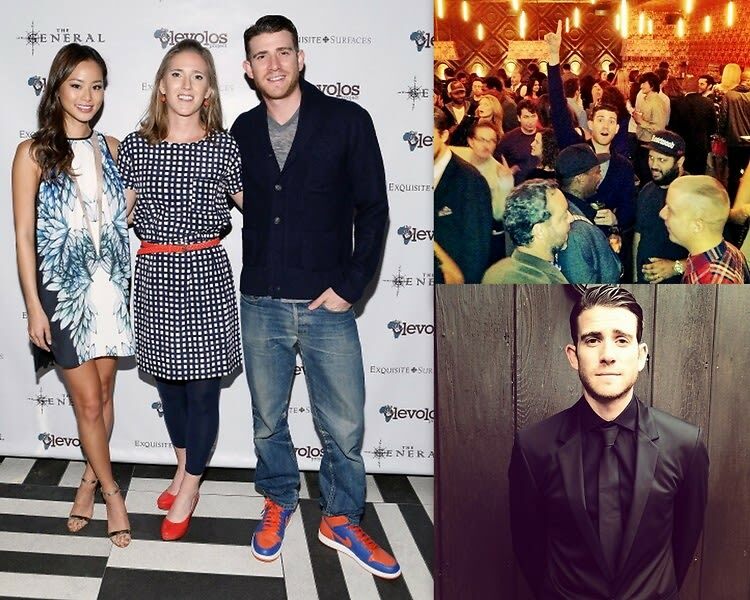 On Saturday, May 3rd, the Olevolos Project, along with Microsoft, will be hosting its third annual brunch fundraiser at Gallow Green at the McKittrick Hotel, where you can join celebs like Jamie Chung and James Lafferty party for a cause. We caught up with Greenberg before the big event to learn about his involvement with the initiative, what got him started, and how his fiancée is helping out. To buy tickets for the fundraiser hosted by Bryan Greenberg on May 3rd, go HERE!